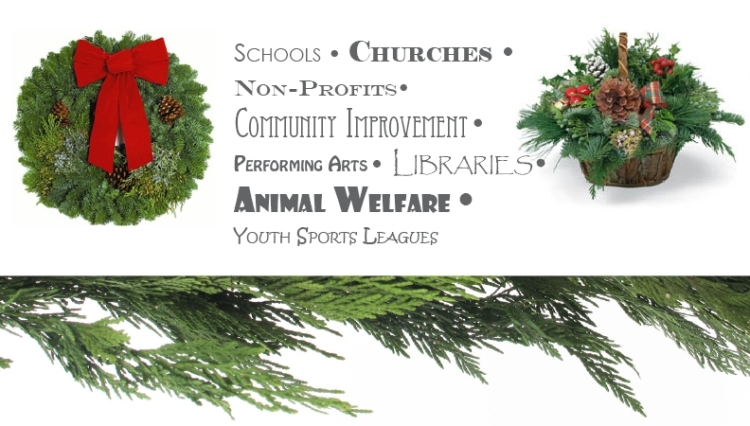 Fundraiser – The Cottage Gardens, Inc.
Fresh Christmas greens are a unique idea for any organization looking to raise money. With Cottage Gardens Live Greens fundraiser you get high quality products you’ll be proud to sell plus FREE custom brochures and FREE shipping … all with no money up front! Contact our Perry, OH location for more details 877.377.5877.